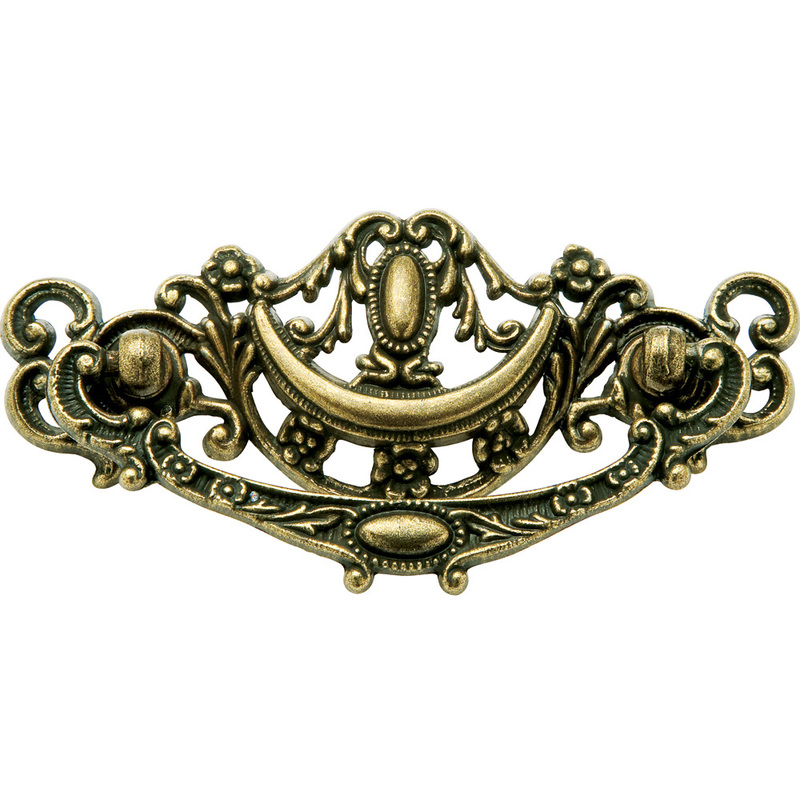 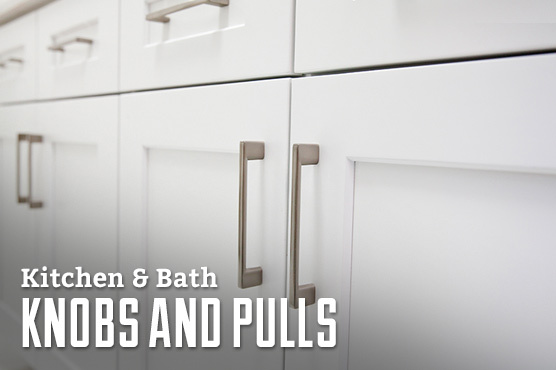 Whether you're restoring an antique dresser, updating kitchen cabinets or customizing new furniture for a nursery, Rockler has the hardware you need. 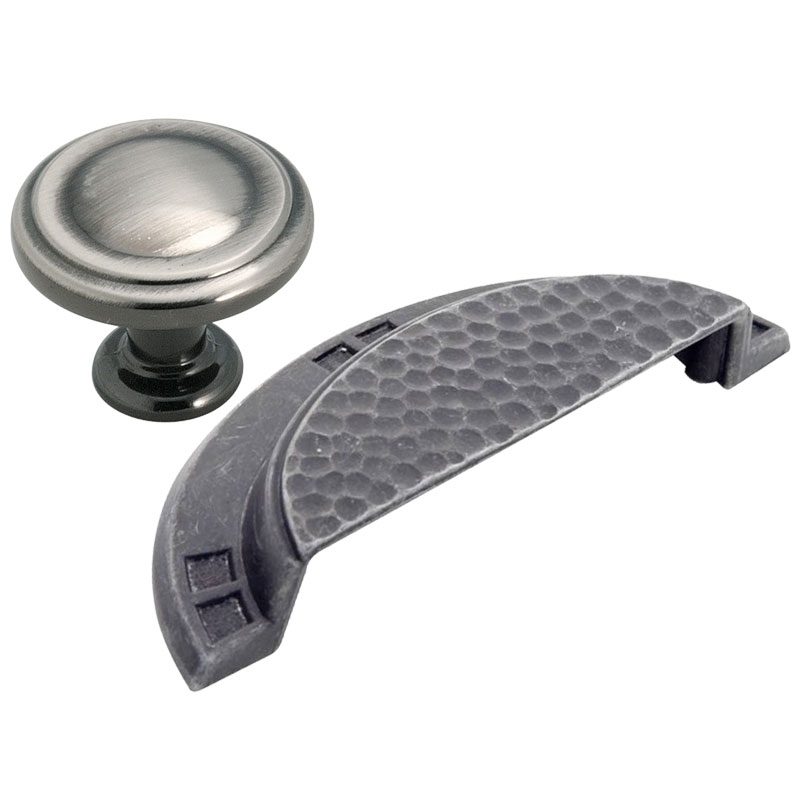 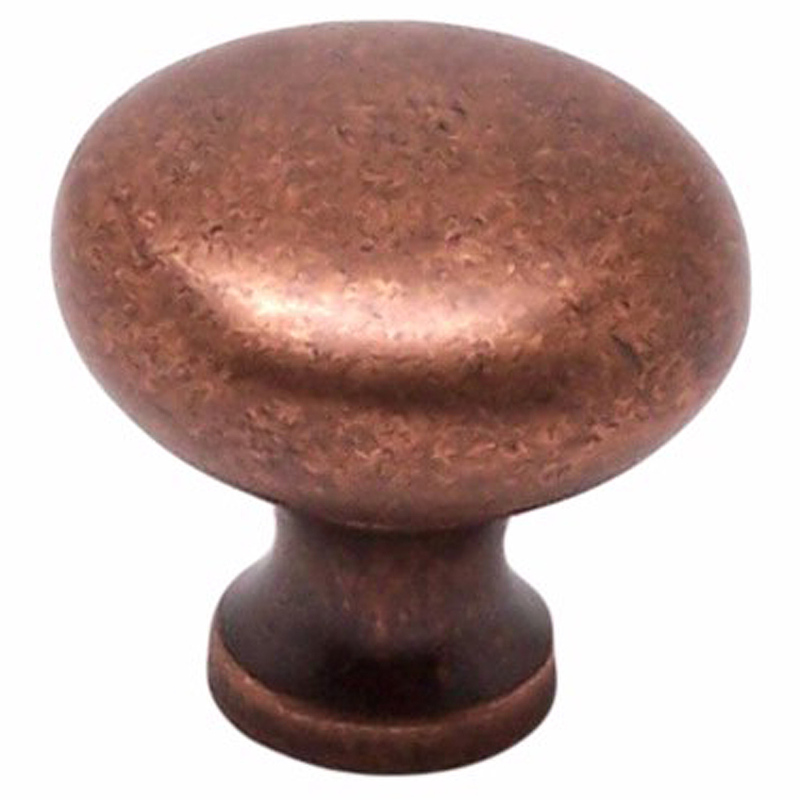 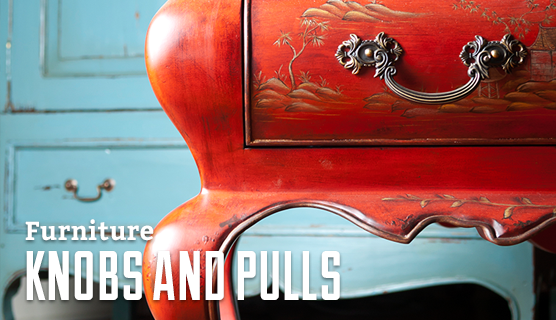 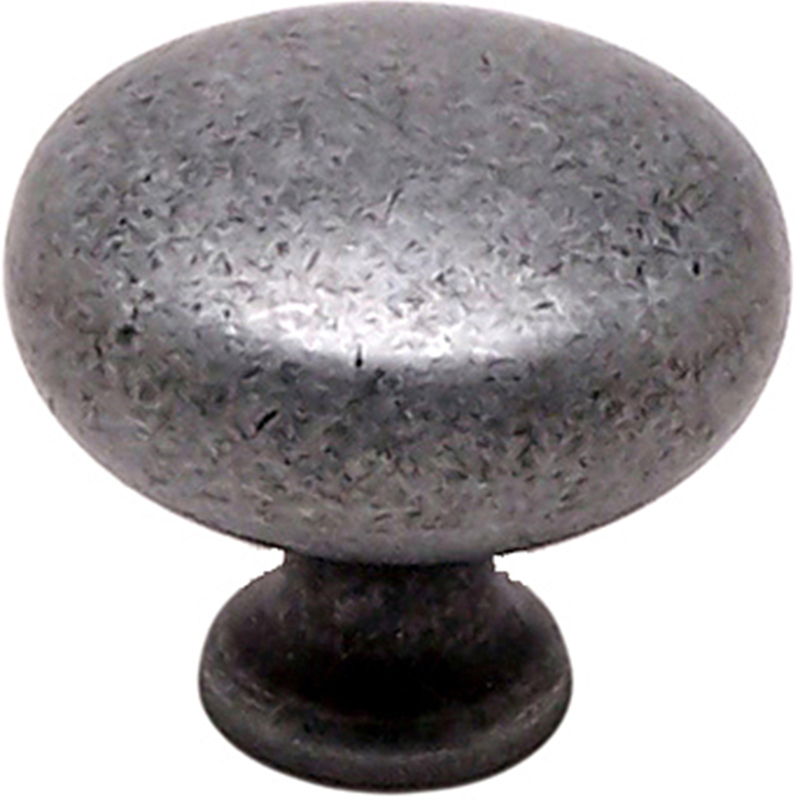 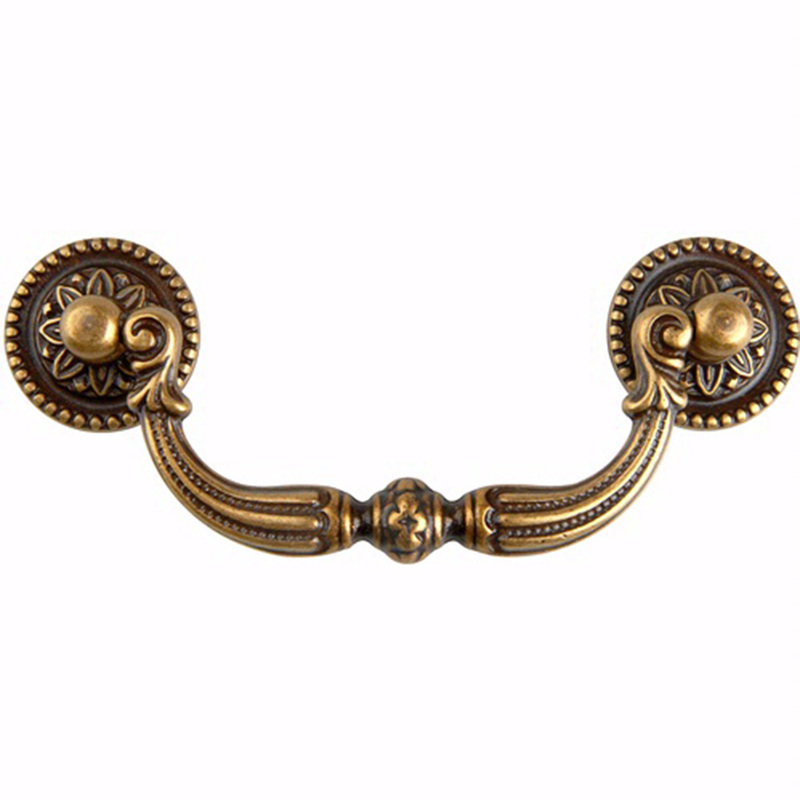 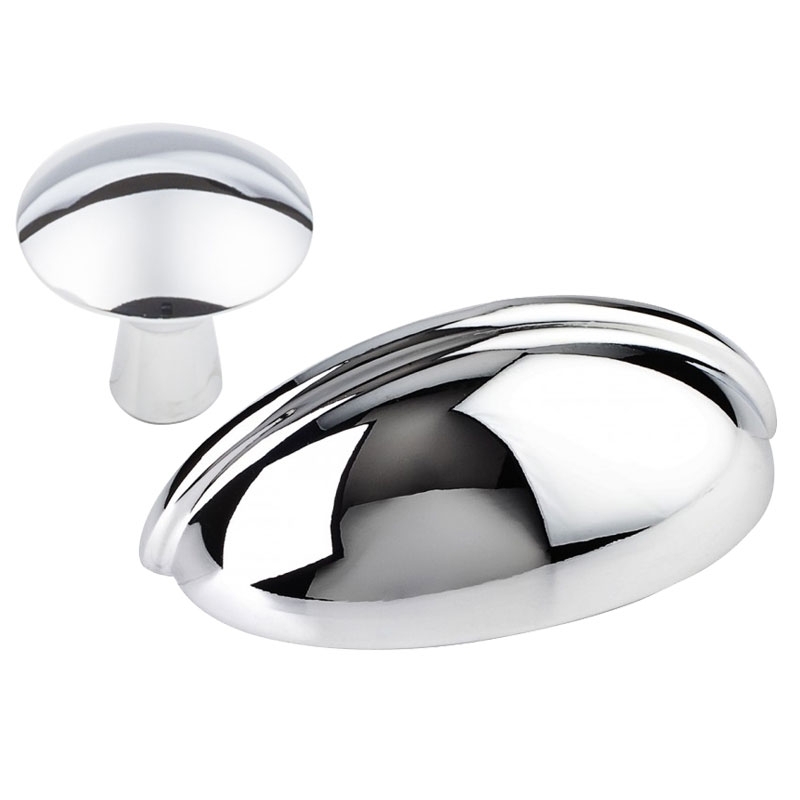 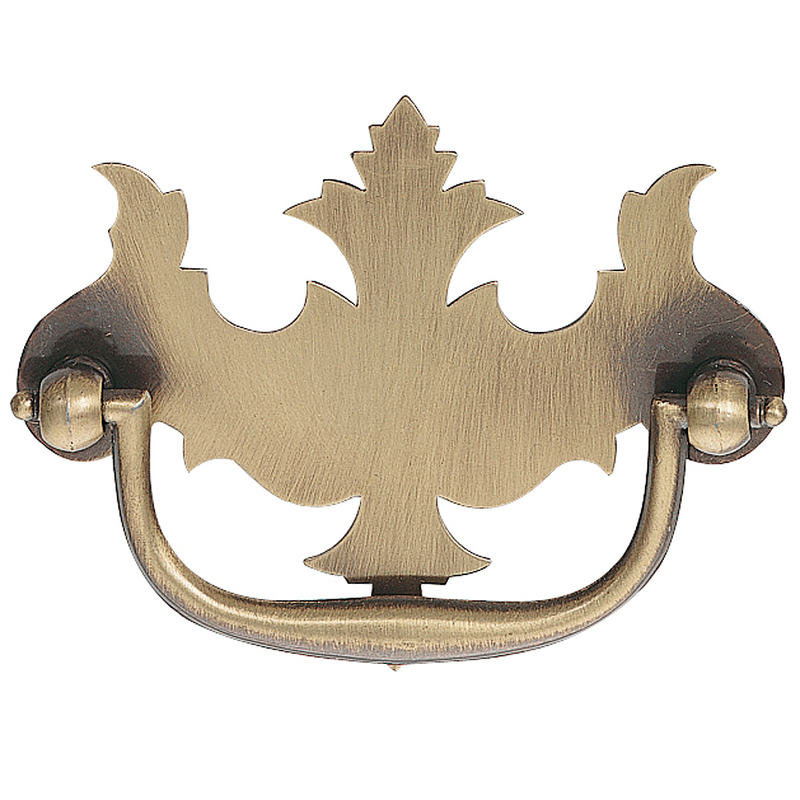 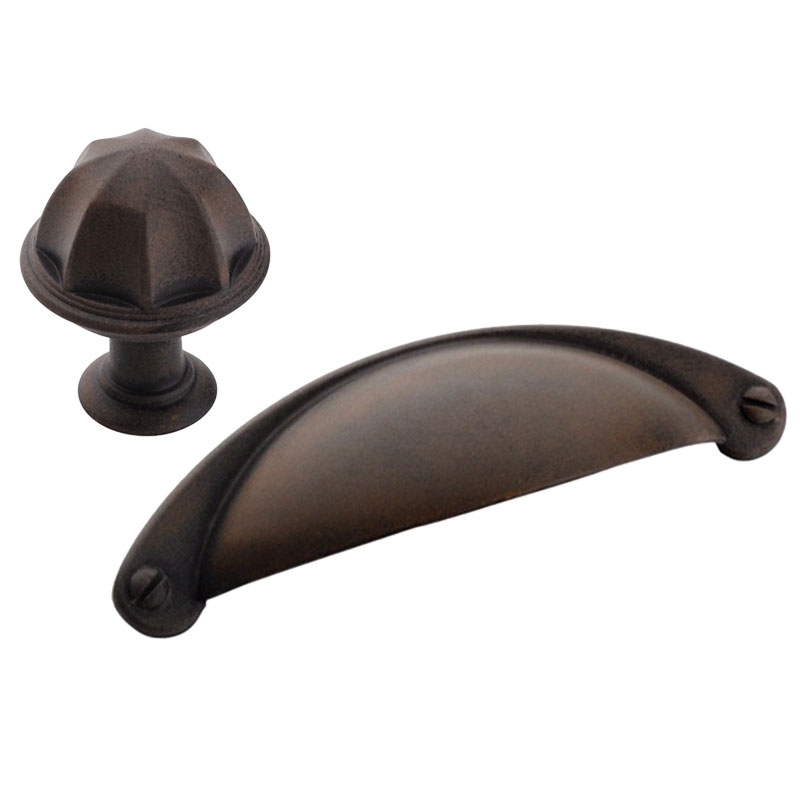 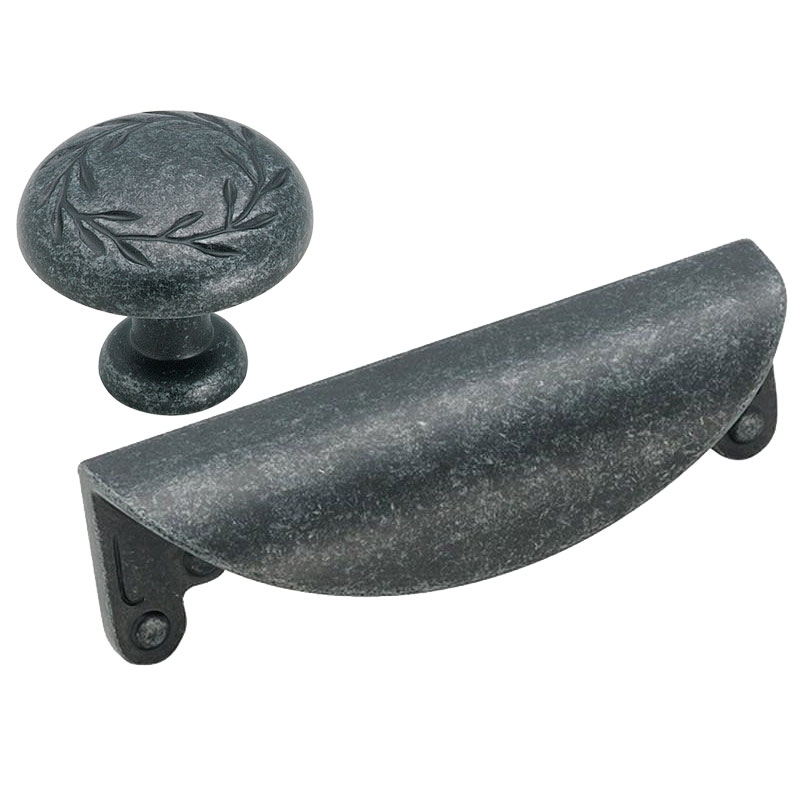 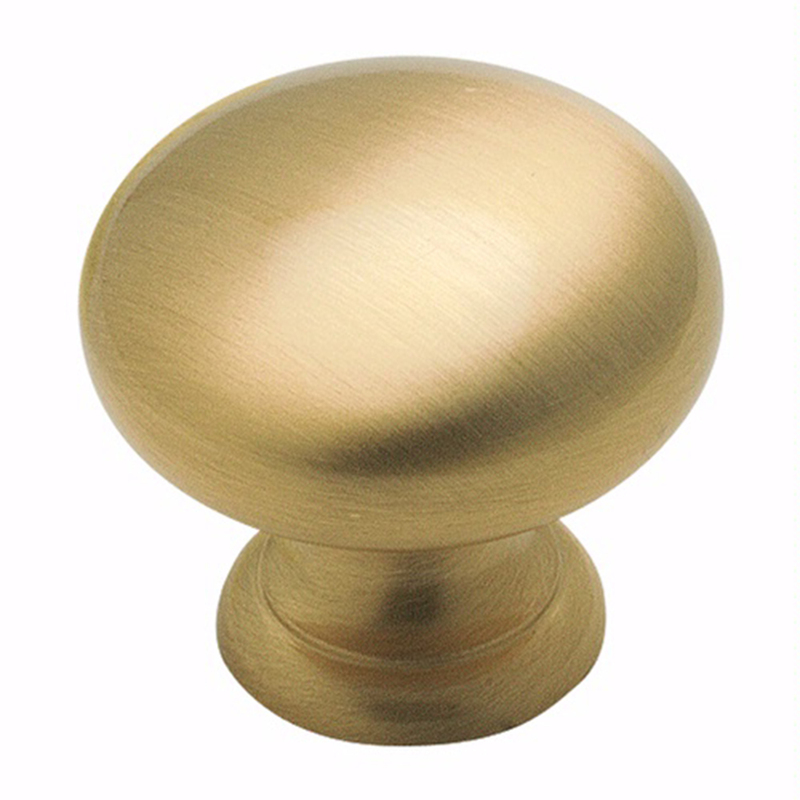 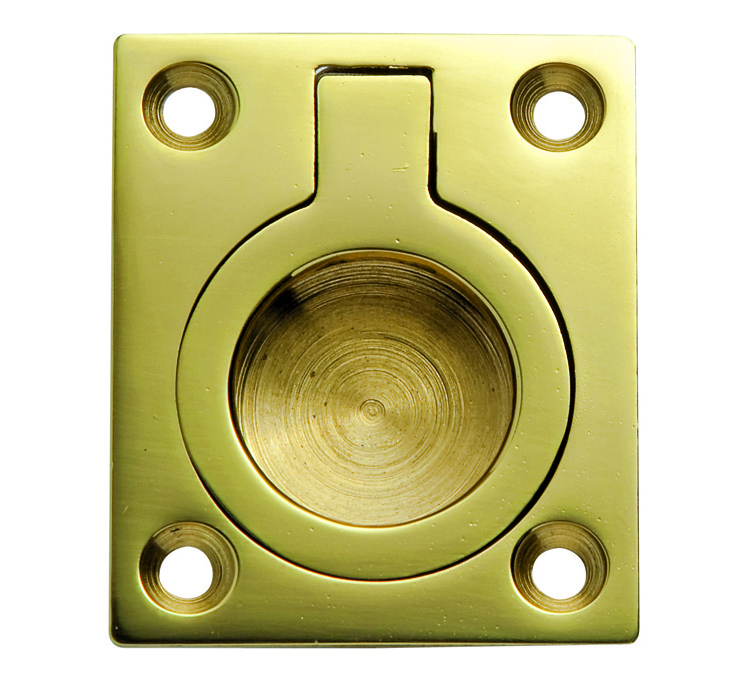 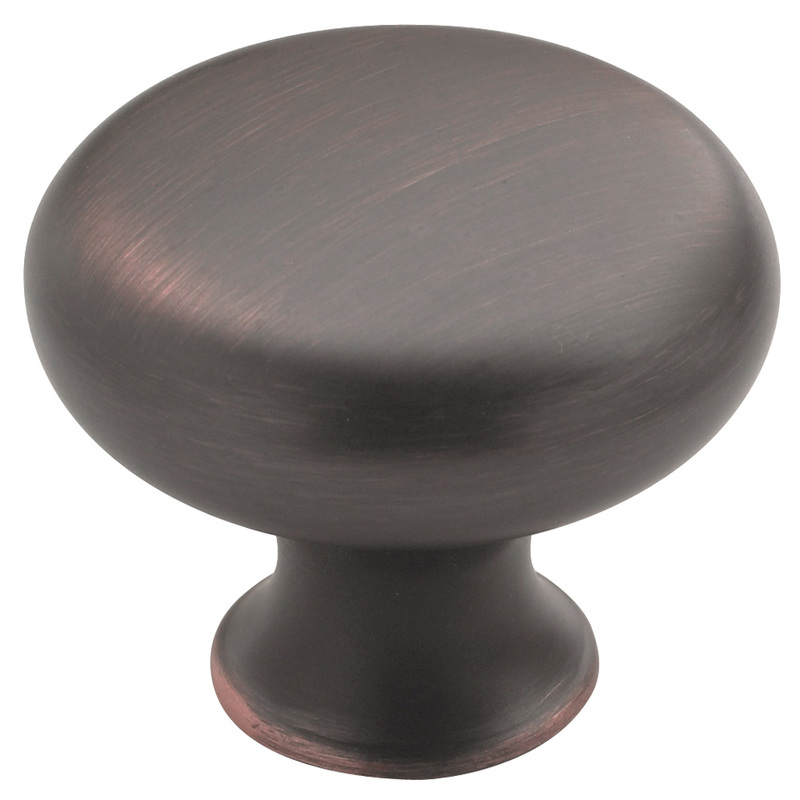 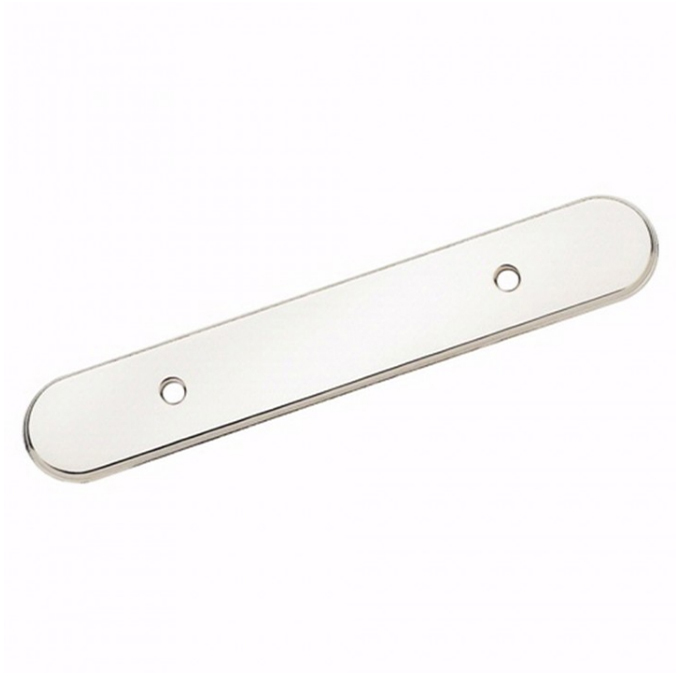 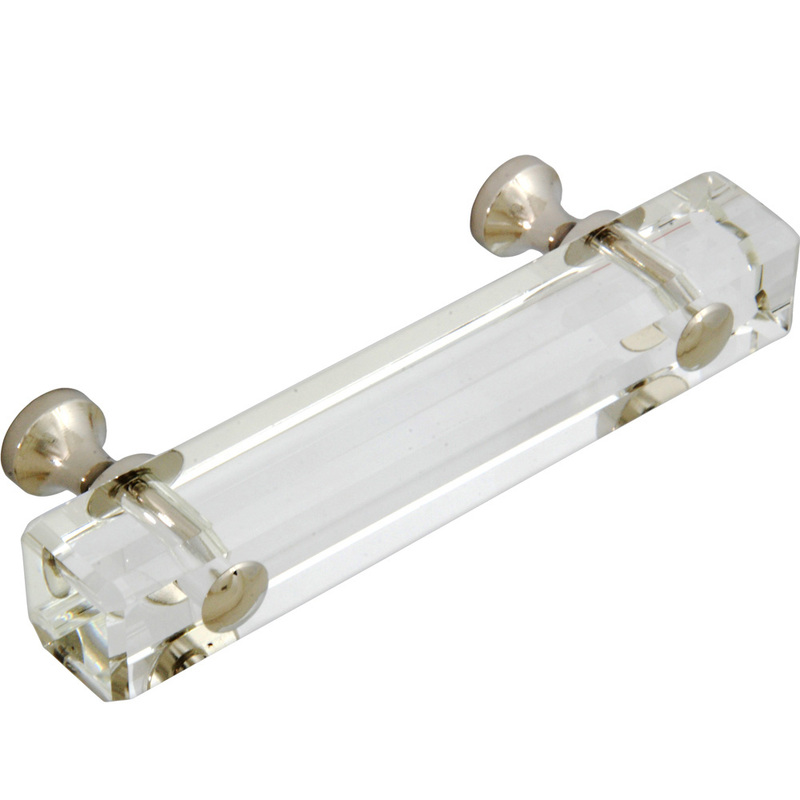 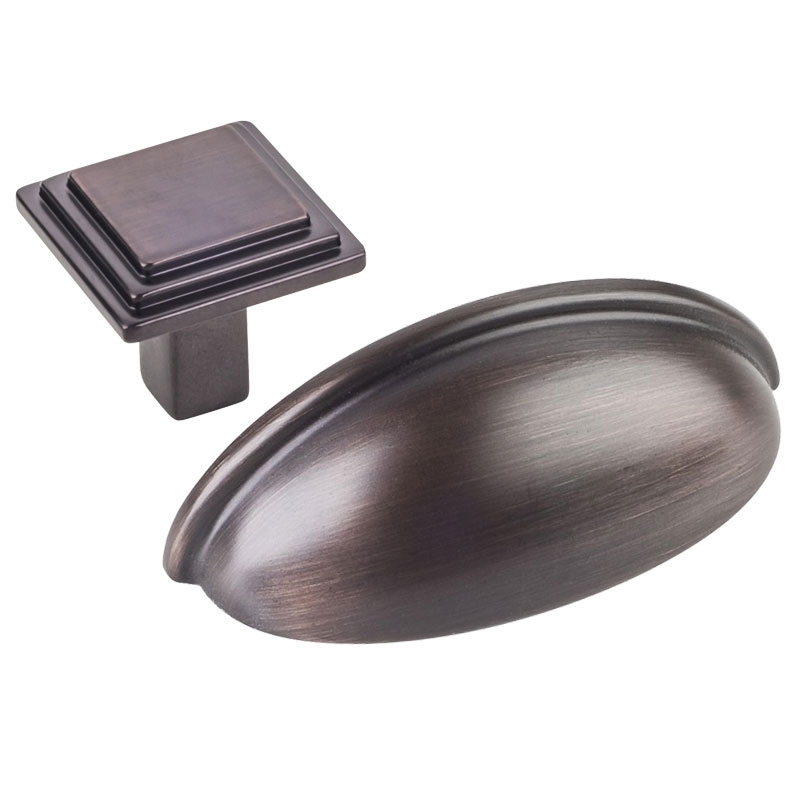 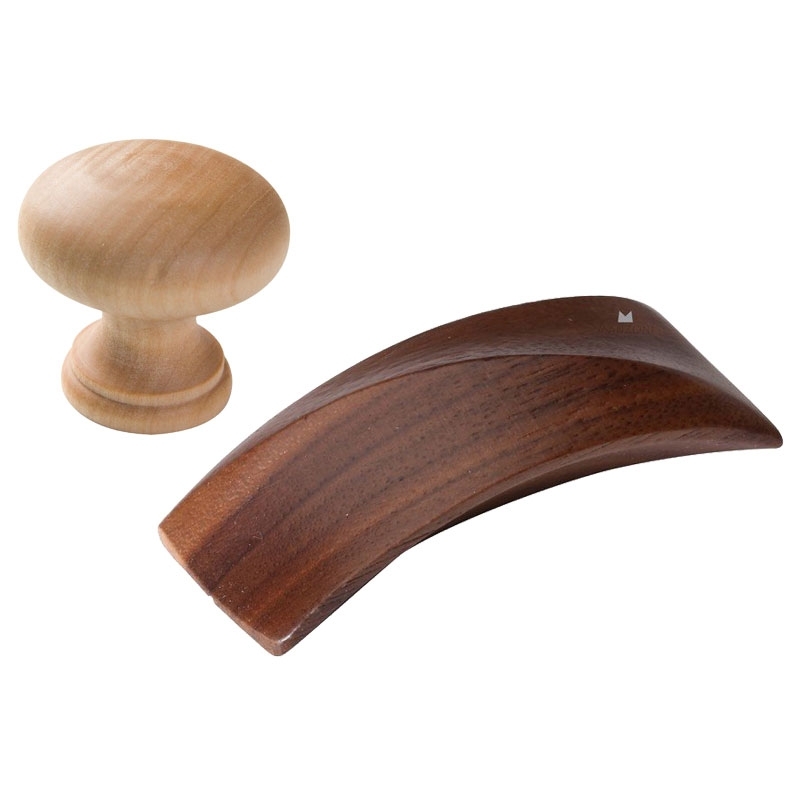 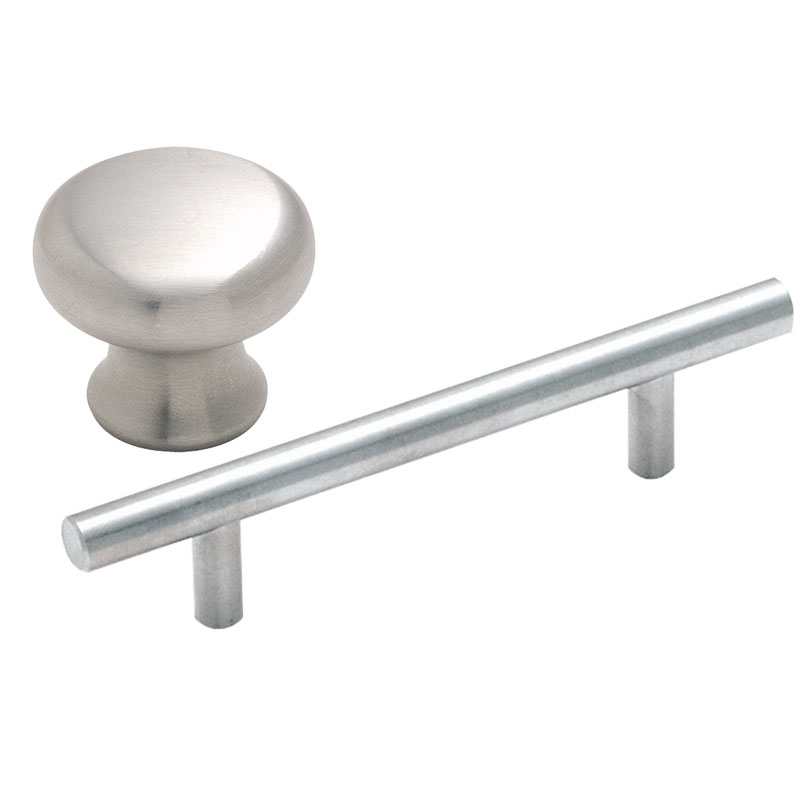 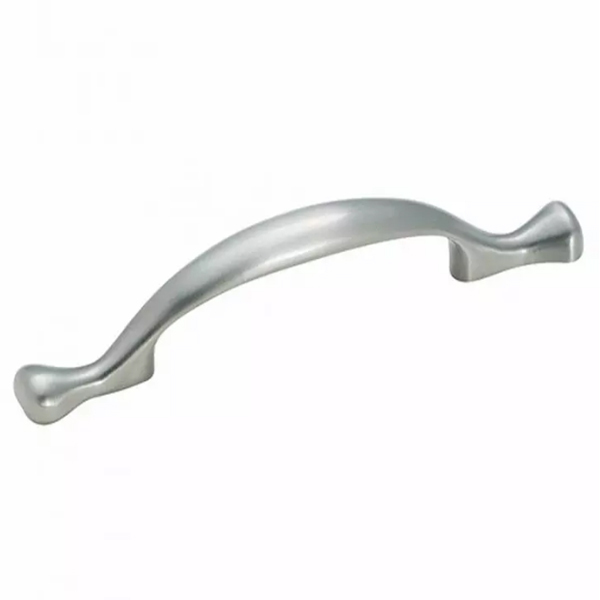 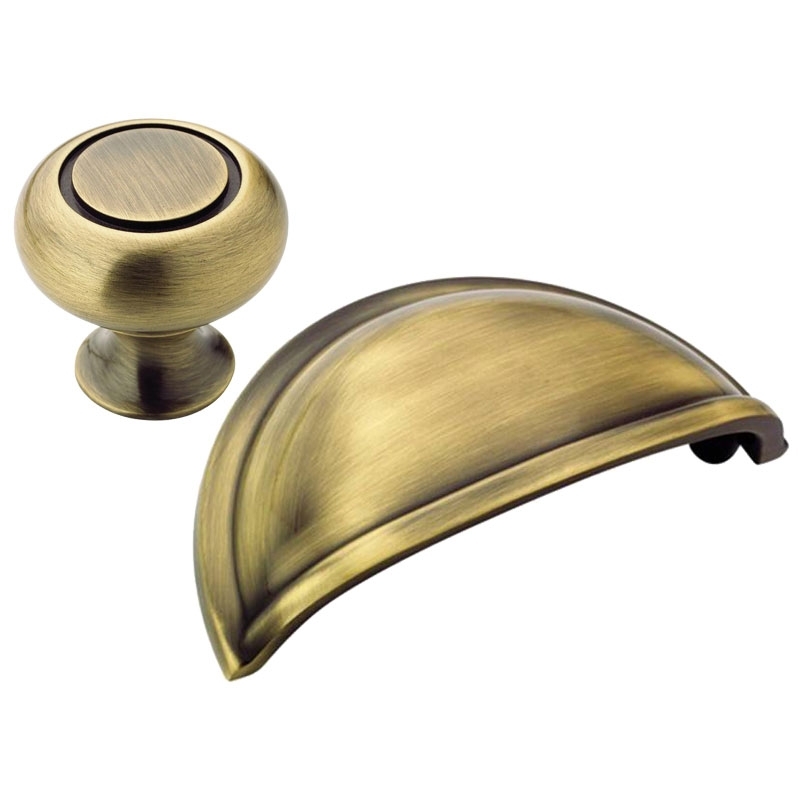 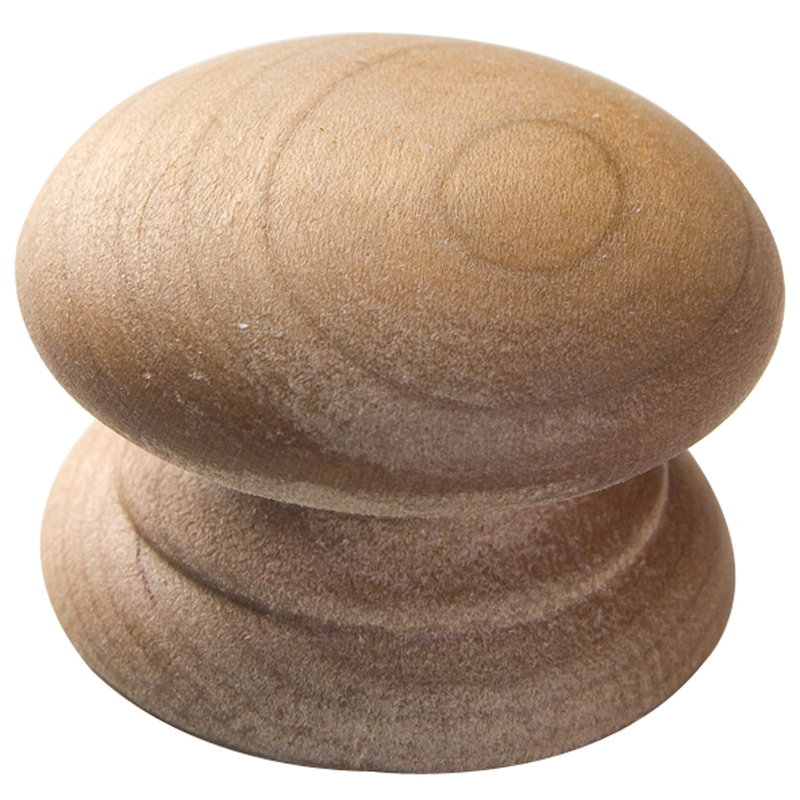 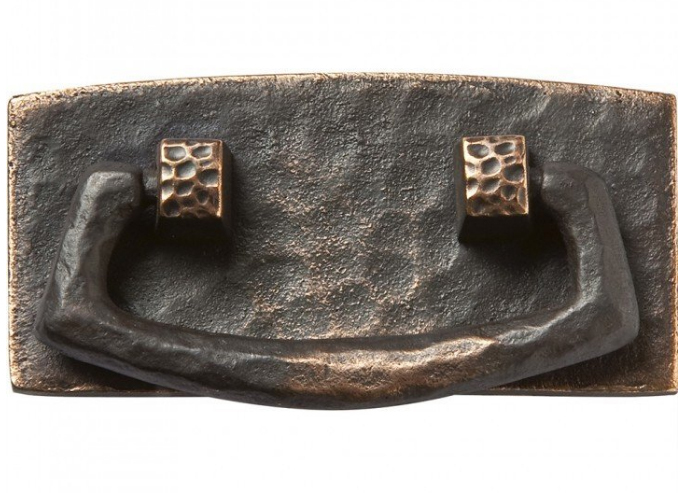 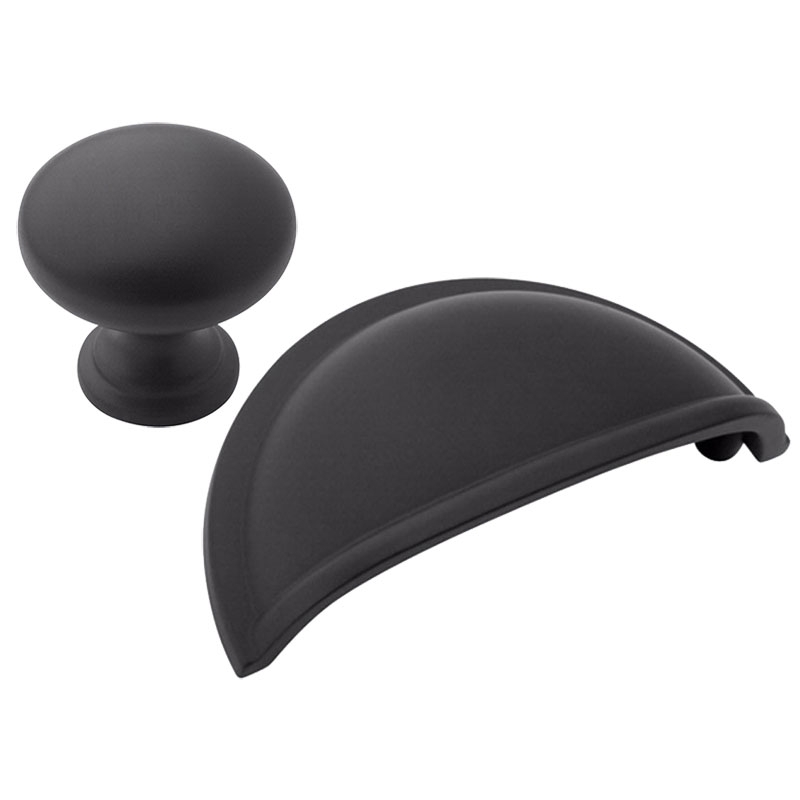 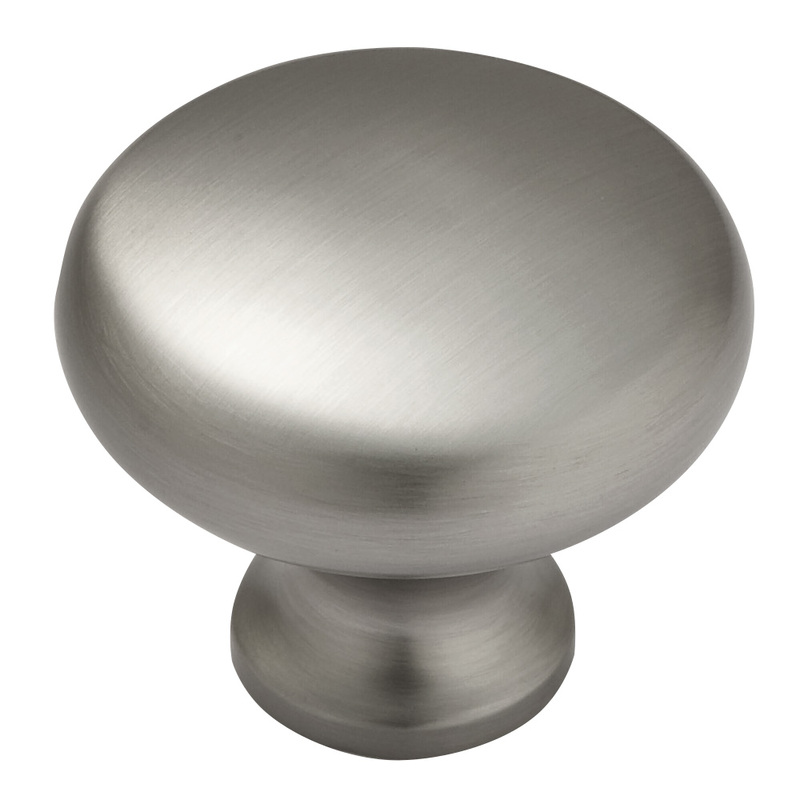 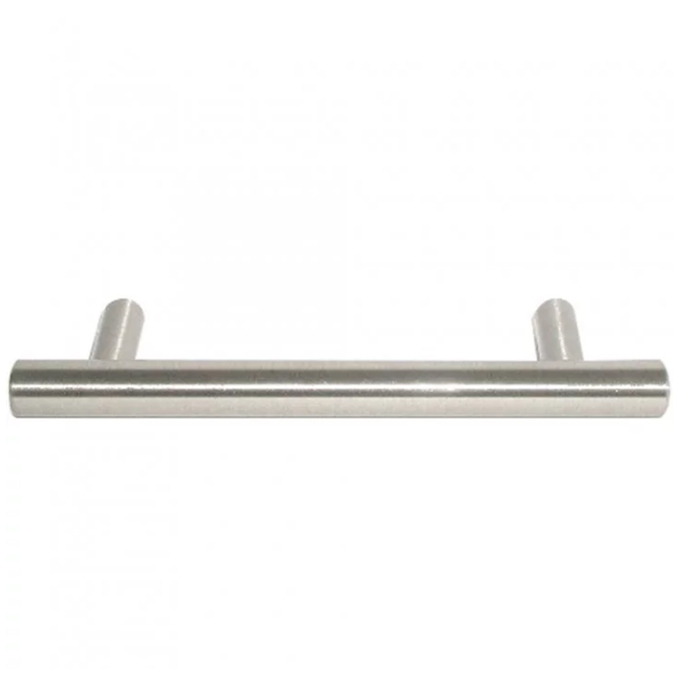 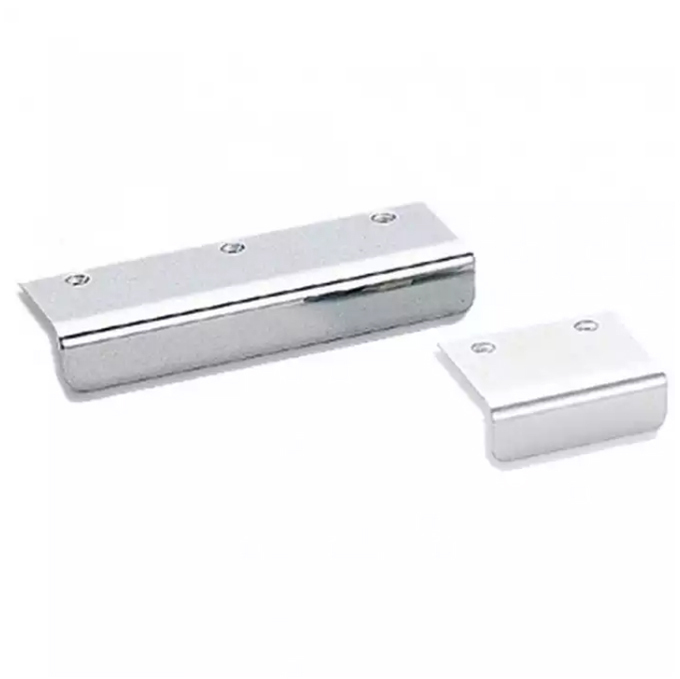 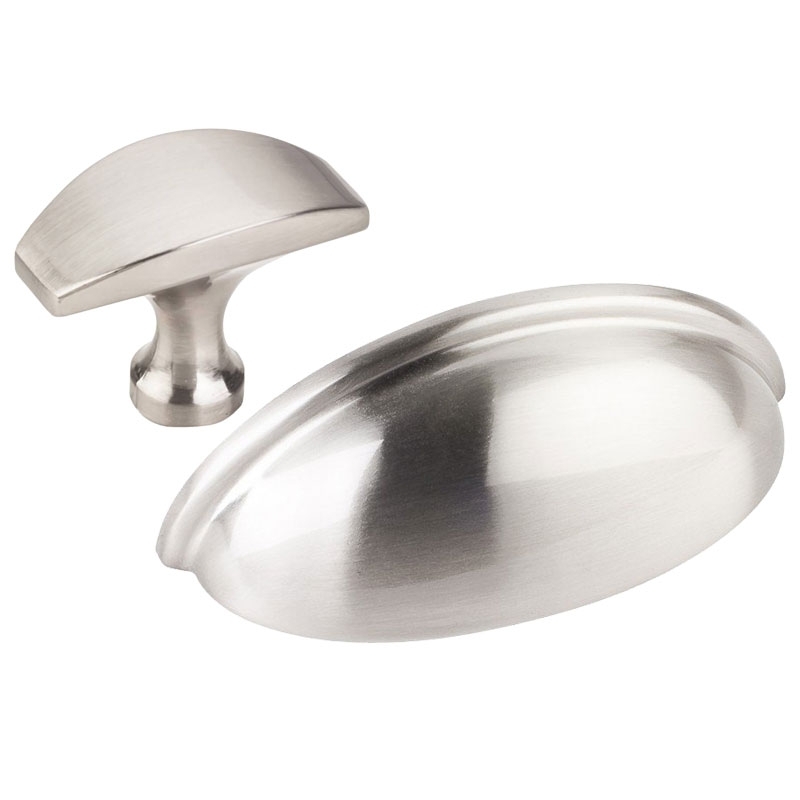 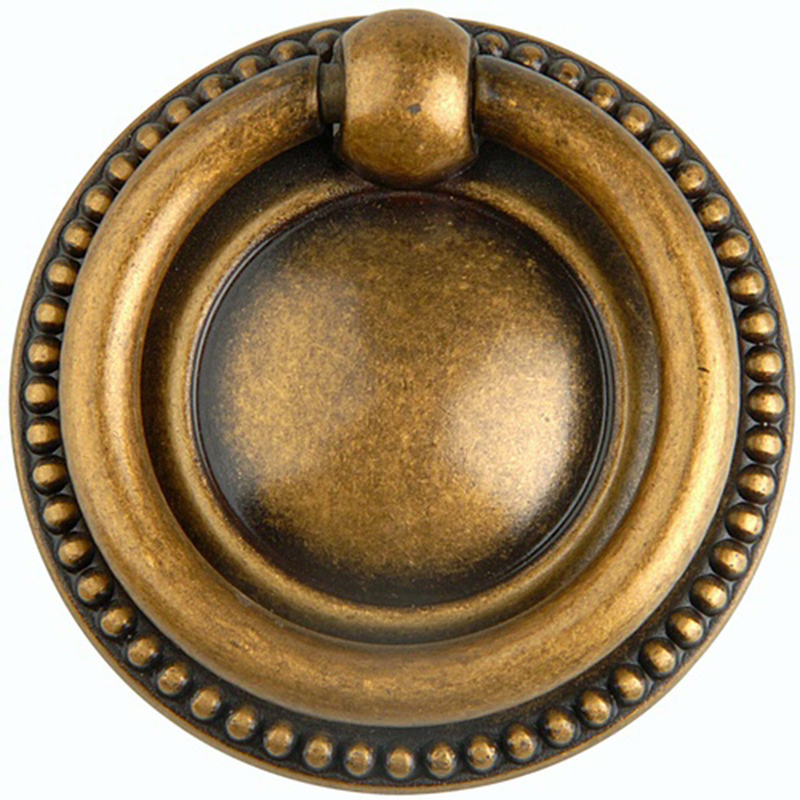 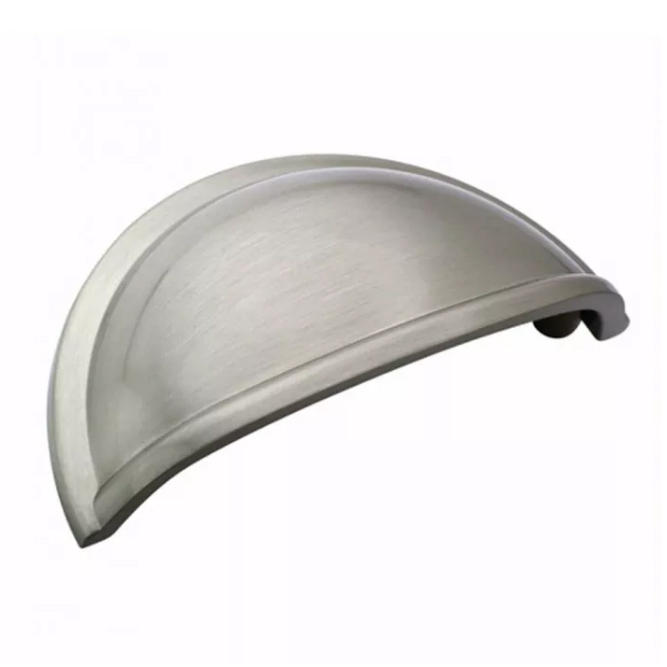 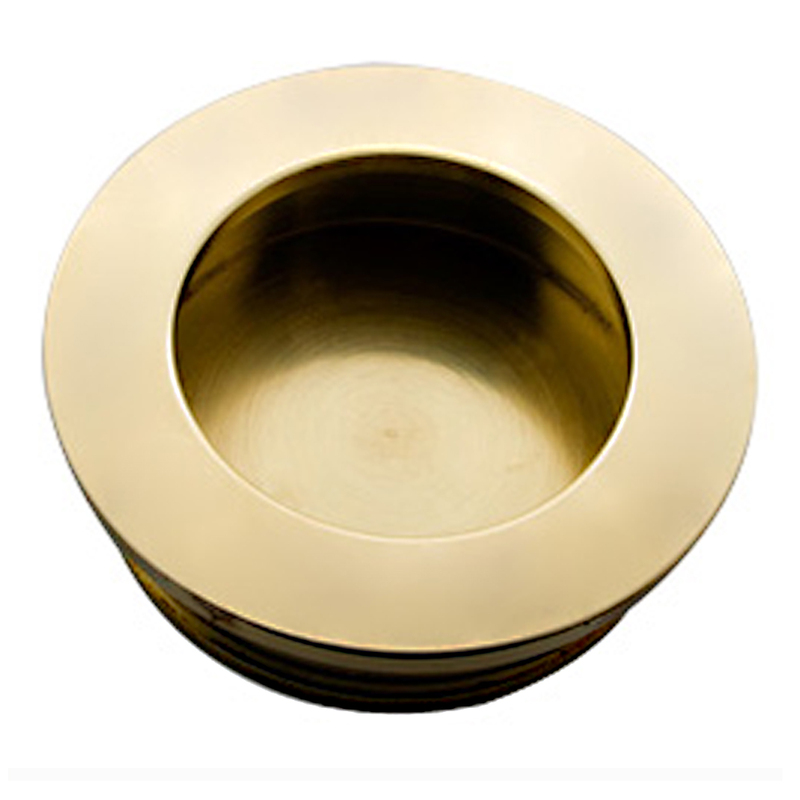 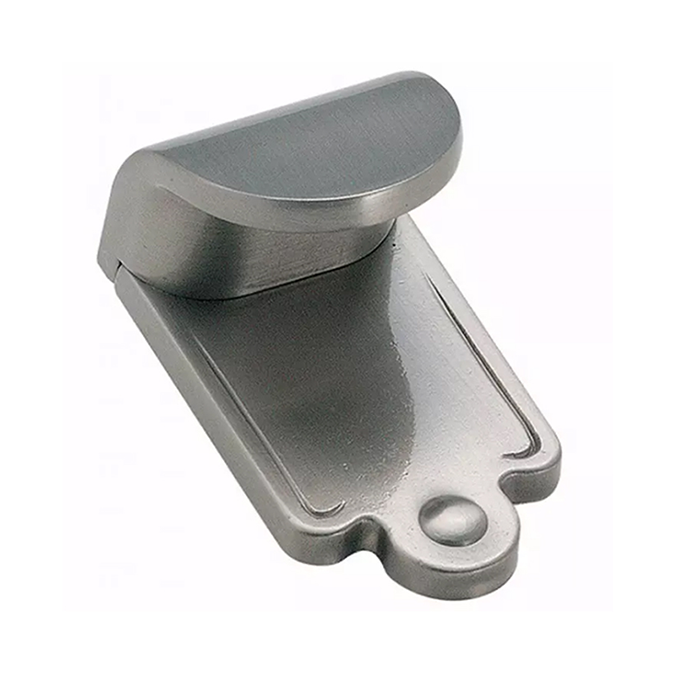 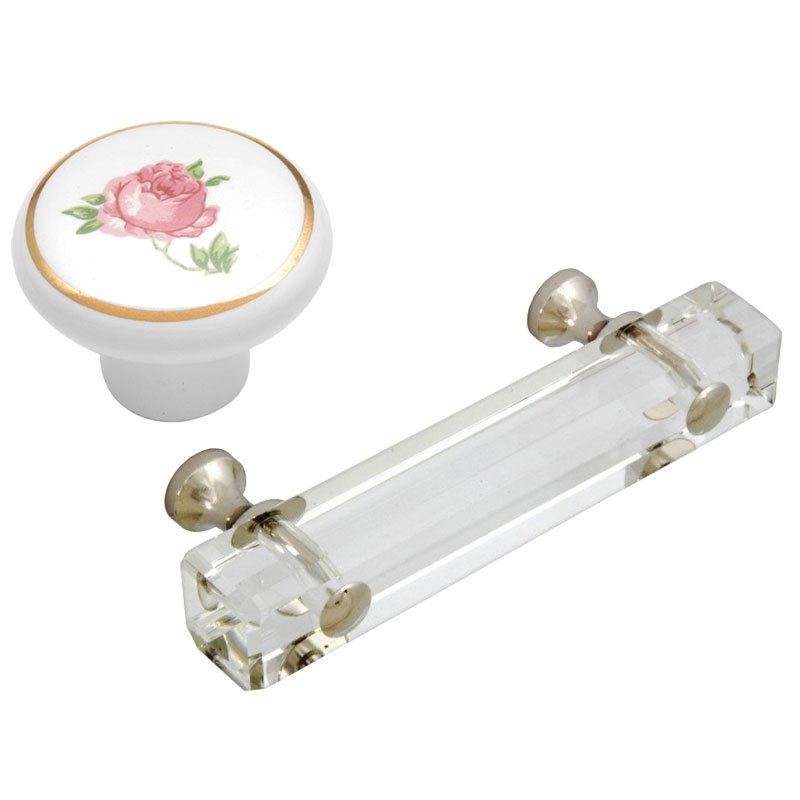 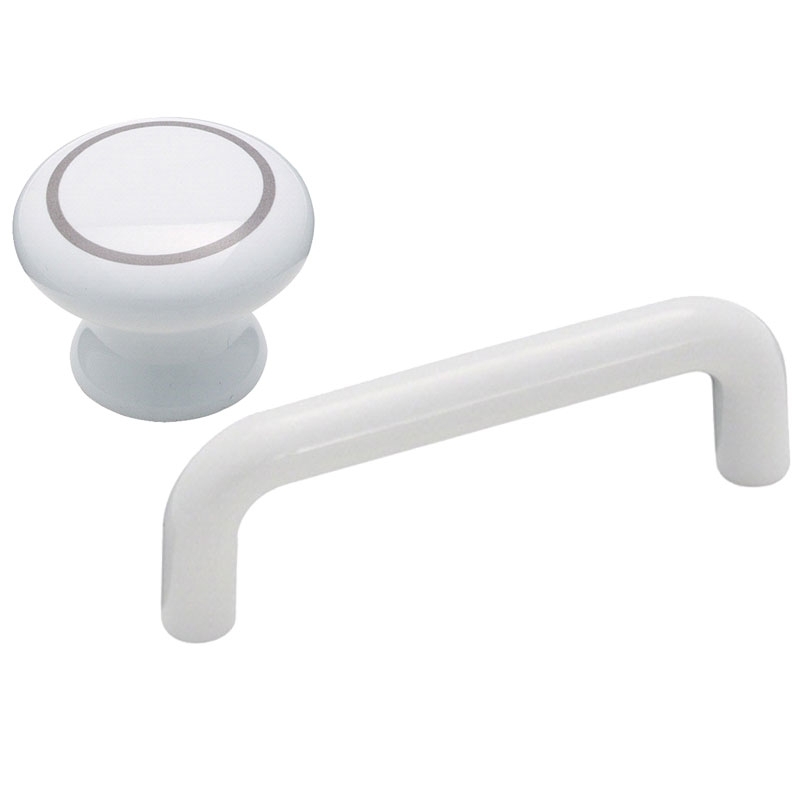 We carry a truly vast selection of pulls and knobs in a variety of materials, finishes and styles from some of the most trusted brands. 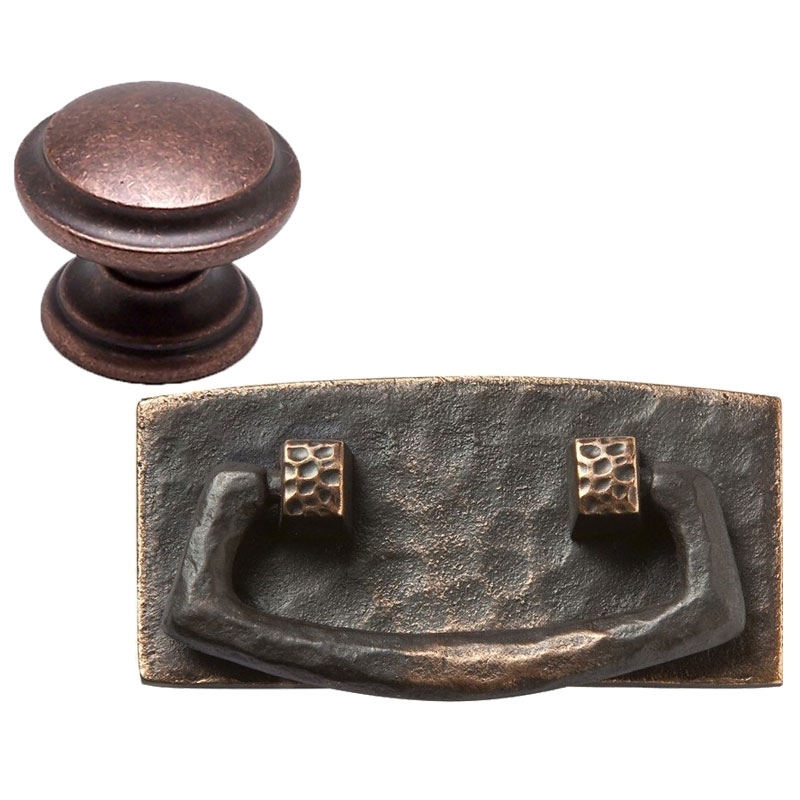 From antique brass to Arts & Crafts copper to modern brushed nickel, you'll find hardware that accents your project at Rockler.